London, 13th November 2018: Armour Communications, a leading provider of specialist, secure communications solutions, has partnered with Global RadioData Communications (GRC) to provide a joint solution with 24/7 support. 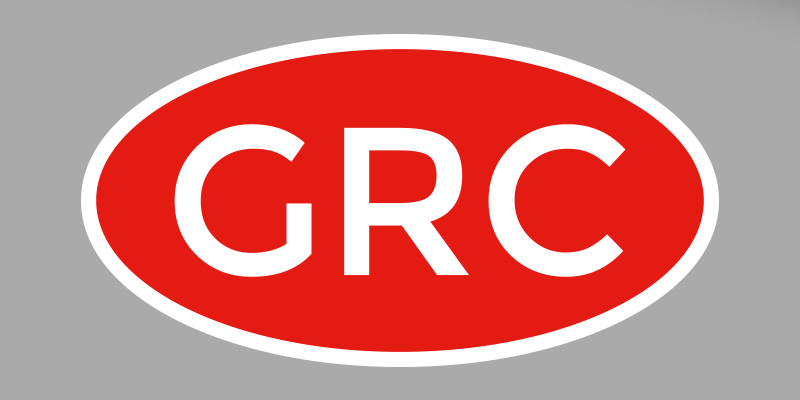 GRC has already secured its first two customers for the new combined solution that provides additional levels of security. The new service is available via the UK Government Digital Marketplace G-Cloud 10, under the cloud hosting, software and support framework listed as SCYTALE Armour Comms.